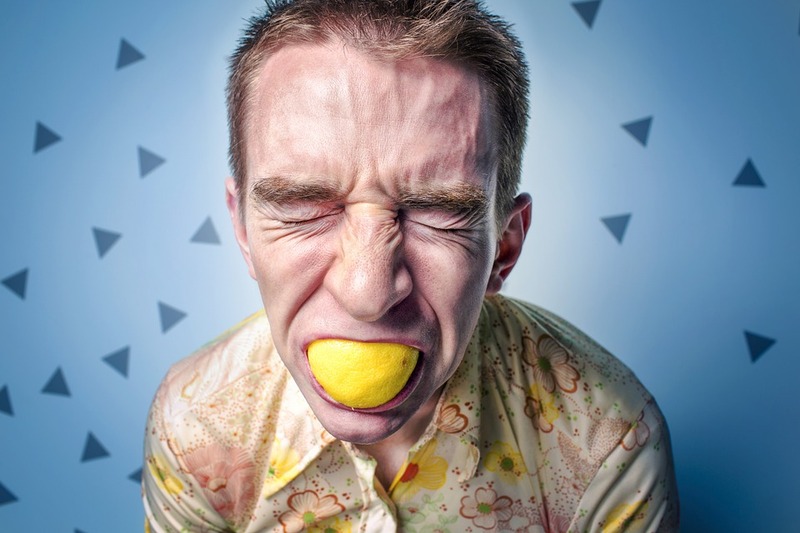 Home » Business and Business Energy News UK » Which energy supplier has the best customer service? 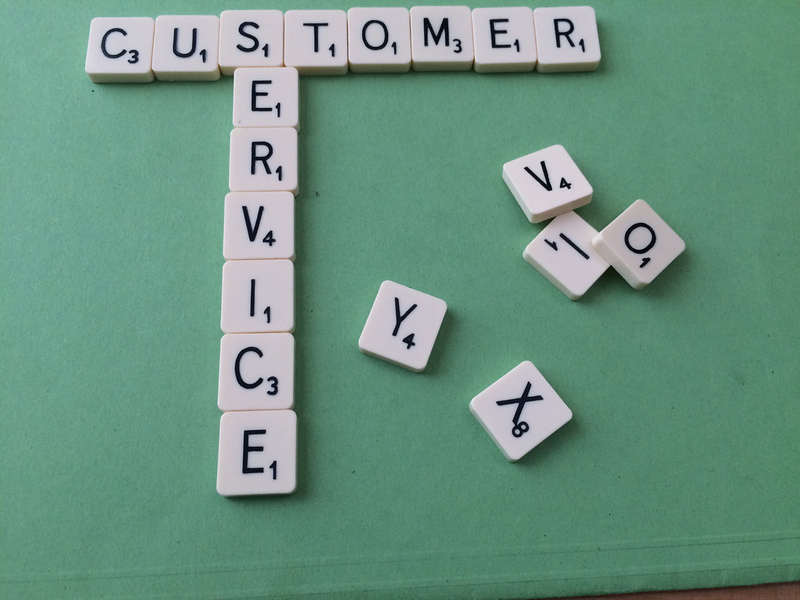 Which energy supplier has the best customer service? When considering which energy supplier has the best customer service, you must understand that there is no guarantee that you will have a fantastic or disheartening experience with any supplier in particular. Each supplier is different, just like each business is different. And just like every business in the UK, suppliers have their issues too. Customer service is historically a sore topic in the energy industry, as so many issues have been widely publicised by the press and consumers are losing confidence that there is actually a supplier out there that can give them a great service as well as provide their energy. An Ofgem survey found that between 503 and 11,867 complaints were made to some of the country’s top energy suppliers per 100,000 customers in 2015/6. Of the suppliers involved, the award for the most complaints went to Utilita, and the prize for the least went to Ovo. What issues do businesses have with energy suppliers? In recent years, however, suppliers have been seen to be making a real effort to invest in tackling these issues. As a result, customer satisfaction rose to record levels, according to the 11th annual USwitch Energy Customer Satisfaction Report of over 5,000 consumers. The average overall level of energy customer satisfaction was recorded to have risen to 78% in comparison to 75% in the previous year. That is a step in the right direction! One of the best ways that you can avoid choosing a potentially problematic energy supplier is by investigating the experiences of their previous customers. 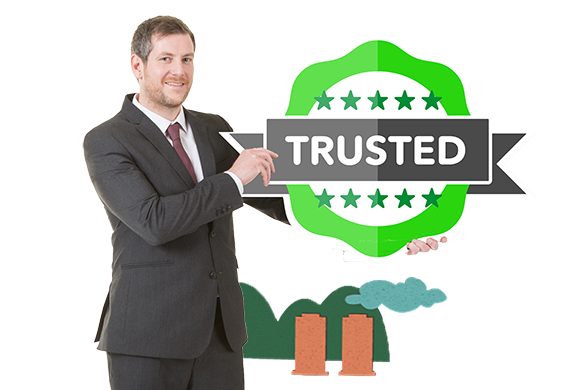 There are a range of easy to use review sites that business energy suppliers have been rated on that can help you. Why trust Exchange Utility to provide fantastic customer service? At Exchange Utility, we understand that there is no one size fits all solution when it comes to business energy, therefore we treat you as the individual that you are. We have a fantastic range of reviews on Trust Pilot and case studies on our website that showcase how we work with businesses to save money, time and hassle. If you choose to compare business energy with us, we will provide you with all of the options available to your company from our supplier panel and advise you so that you can make an informed decision on the best contract for your business. After you’ve chosen your contract, our team will be there to answer any of your questions and help you to resolve any issues that you have with your supplier. Furthermore, we will ensure that you never pay your supplier more than you have to again, by helping you to avoid standard rate contracts and notifying you when you need to take action and arrange a new agreement. Compare energy suppliers today and discover who the best option for your business is. Call 0800 9777 000 or complete the form below using a couple of details from your latest bills.